Comprehensive retreat coordination and leadership. 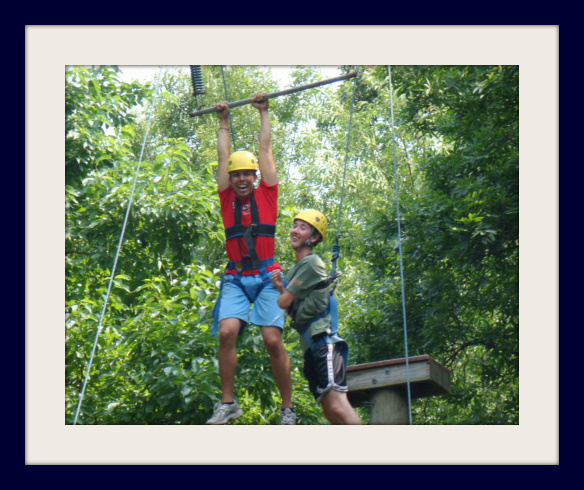 Elements for experimental education include: rock climbing, low ropes, horseback riding, and hiking. Comfortable lounge areas for meetings and social gatherings, spacious dining room, and overnight lodging for 10-140. Description Facility Rental The perfect place for your retreat At the heart of our beautiful facility stands the Saint Kateri Chapel. Surrounding the Chapel are the two main gathering areas, the Main Lodge - accommodating groups up to 300 - and the Apostles Lodge - accommodating groups up to 100. Overlooking our two stunning lakes sit the four main cabins - Alpha and Omega, Trinity, and Logos - totaling over 260 beds. All of this, plus a full Challenge Course, outdoor stations of the cross, a wooded rosary walk, an archery range, canoes, a swimming beach and numerous scenic trails make for an experience unlike any other.